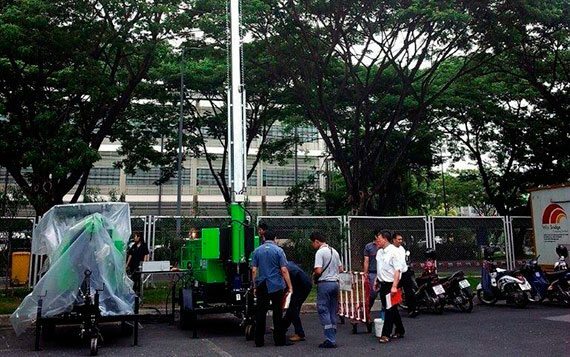 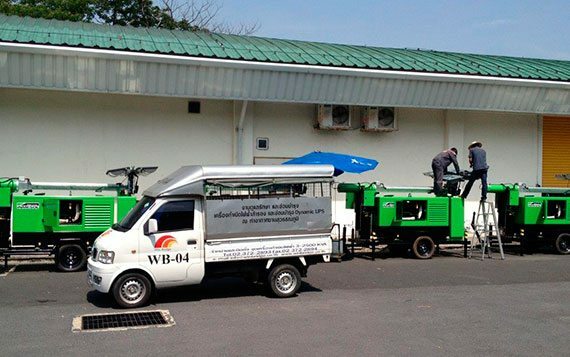 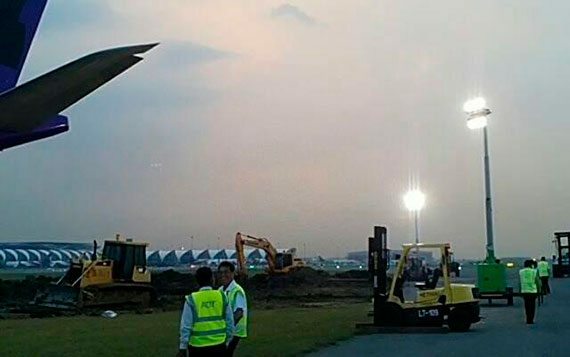 The new Suvarnabhumi International Airport in Bangkok has acquired ten Inmesol emergency light towers. 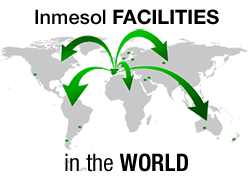 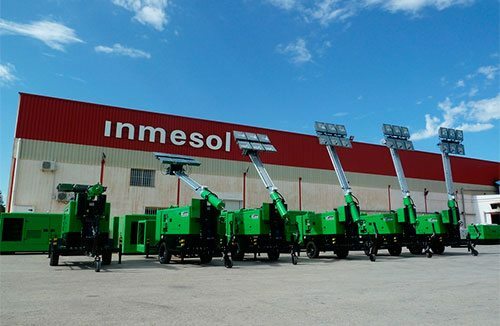 Inmesol’s light towers are especially designed for easy transport and, accordingly, for use in emergency situations when, for whatever reason, it is necessary to intensify the lighting in a particular zone or when an additional input of electrical energy is required. 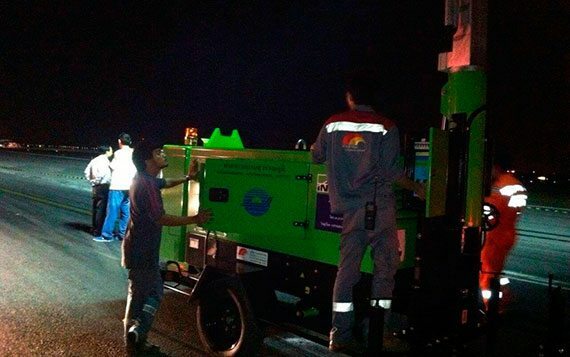 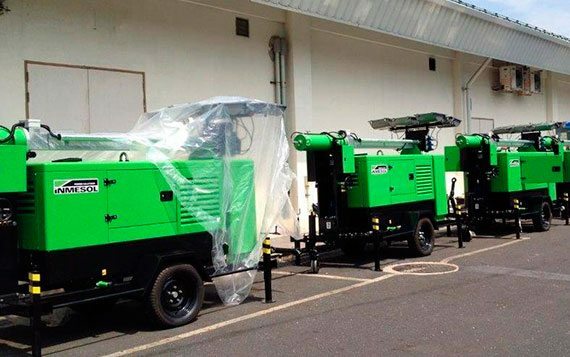 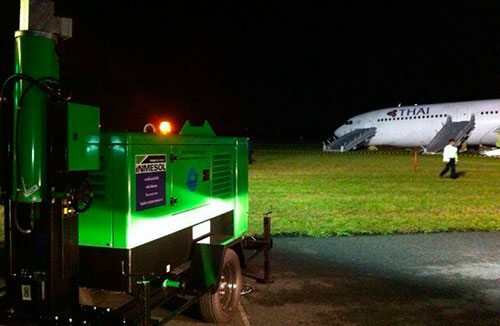 The kit, consisting of the light tower itself and a generator of up to 30 kVA, is mobile and it can therefore be hitched and towed in compliance with all the pertinent regulations. 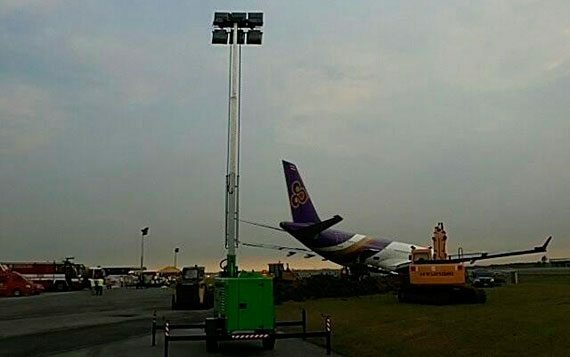 One of the Inmesol light towers on a runway of the airport. 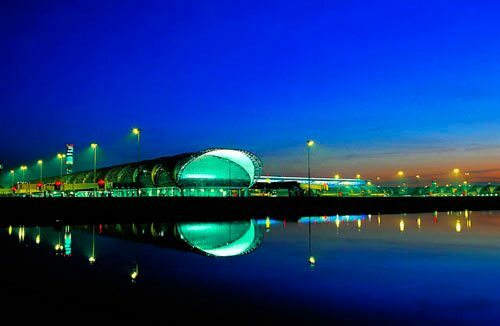 The Suvarnabhumi International Airport, which was inaugurated in 2006, is the new international airport of the city of Bangkok (Thailand) and it handles all international commercial flights as well as domestic flights. 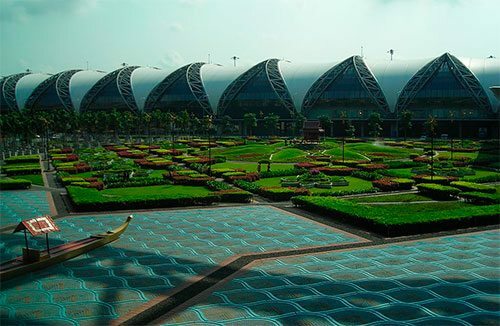 Park of the Suvarnabhumi International Airport (Bangkok). 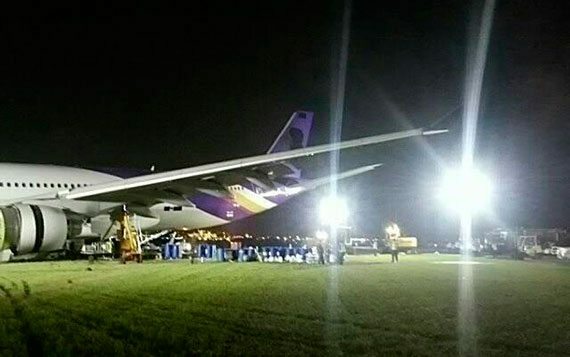 * Photograph by Burapa Kleawkrua (image taken from the web page of the Suvarnabhumi airport).